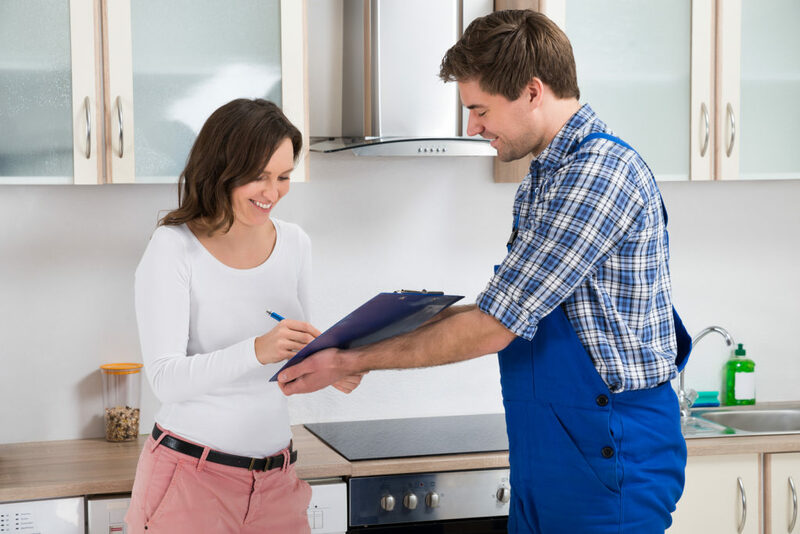 Here at Bath Man Plumbing Lake Macquarie, our aim is to provide our customers with the best quality at affordable price to keep our clients satisfied. We are specialised in all aspects of plumbing and gas fitting with over 10 years experience. No job is to big or too small and we always contact you 30mins before arriving at your place as we know, you are busy too. We guarantee the best price so if you provide us with a lower written quote, we can beat it for you so what are you waiting for?